Catering at it's finest! 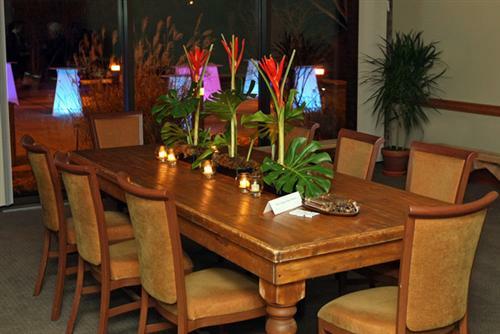 Our extraordinary culinary team prepares each dish with innovation and creativity finished by exquisite presentation. 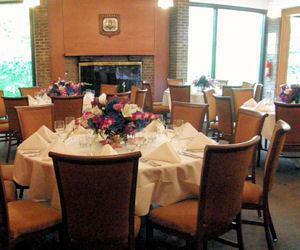 Experience classic elegance at the recently renovated Hofstra University Club. Don't let the location fool you; this is an amazing restaurant. They have some of the best food in town, and never mind that it's on a college campus. An excellent place to have a sit-down meal and celebrate something big. 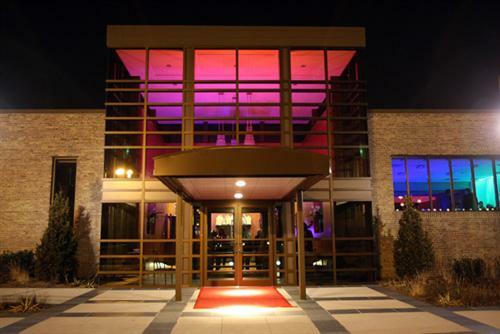 This is a fantastic restaurant! Wouldn't have expected to find something this excellent on a university campus, but there you are. Sometimes the best restaurants are in the most unexpected places. Great place to eat when you're on campus or even if you're just in the area. Even if you weren't here for an event or anything, I think it's worth coming out of your way for. The food is really good--don't let the location fool you. This is NOT normal school food. It's delicious. And the staff are awesome. 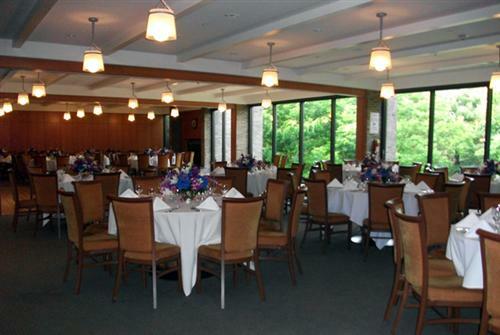 Do you have any experience using Hofstra University Club? If so, please rate your experience and let others hear about it using the form below.